So that's it. 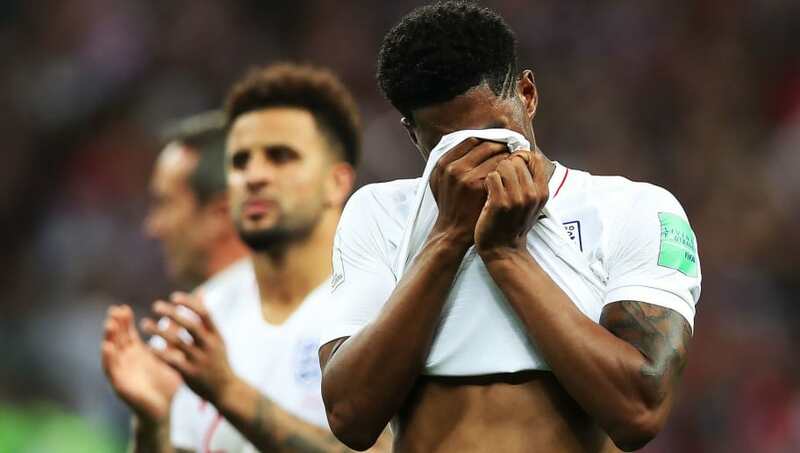 England's World Cup dream is over for at least another four years, after they lost 2-1 after extra time to Croatia in the FIFA World Cup semi-final in Moscow on Wednesday. Yet again, the Three Lions are left with a litany of 'what ifs'. What if Jesse Lingard had blasted the ball into the net instead of trying to place it? What if Harry Kane had either scored or squared to Sterling for a tap in? What if Kyle Walker and John Stones had just been a little more alert against Ivan Perisic and Mario Mandzukic respectively? Oh well. It wasn't to be. 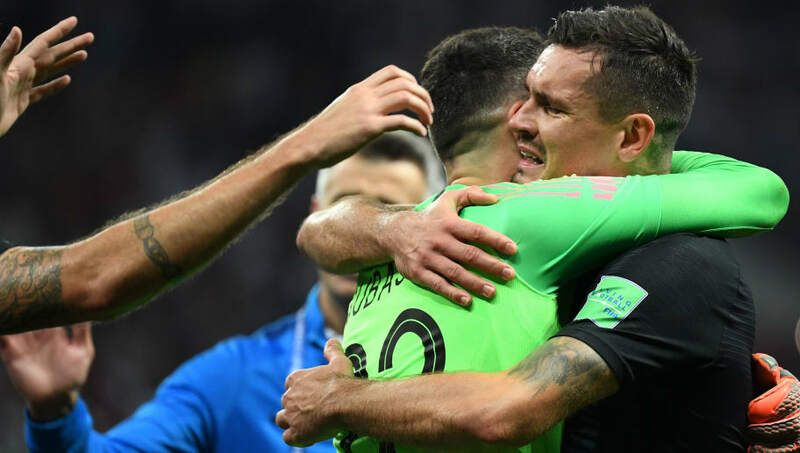 England needed to produce their best performance of the World Cup to overcome the talented Croatians, and unfortunately they didn't. Nevertheless, the young Lions can leave Russia with their heads held high, and with hope for the future. Here's how all the players rated in Wednesday's semi-final. Daniel Subasic 7/10 - Had little chance of stopping Kieran Trippier's free kick, and was generally alert and assured. England will be disappointed by how rarely they tested him. Sime Vrsaljko 8/10 - Like the rest of his side, grew into the game after a poor start. Provided a constant threat down the right flank, and produced a wonderful cross for Perisic's goal. Dejan Lovren 7/10 - Very much a game of two halves for the Liverpool centre back. Couldn't cope with Sterling or Kane in the first half, but looked increasingly solid as his side took control of the match. Domagoj Vida 7/10 - Looked panicky and immobile at times in the first half, but coped well from then on. Even the late introduction of Marcus Rashford didn't faze him. Ivan Strinic 7/10 - Stretched England on the left flank and nullified the attacking threat of Kieran Trippier after half time. Was replaced in extra time. Ante Rebic 7/10 - A little wayward at times, but couldn't be faulted for his work rate. Helped to force England onto the back foot. Ivan Rakitic 8/10 - Showed the kind of class and composure which England lost in the second half. Deserves to be in a World Cup final. 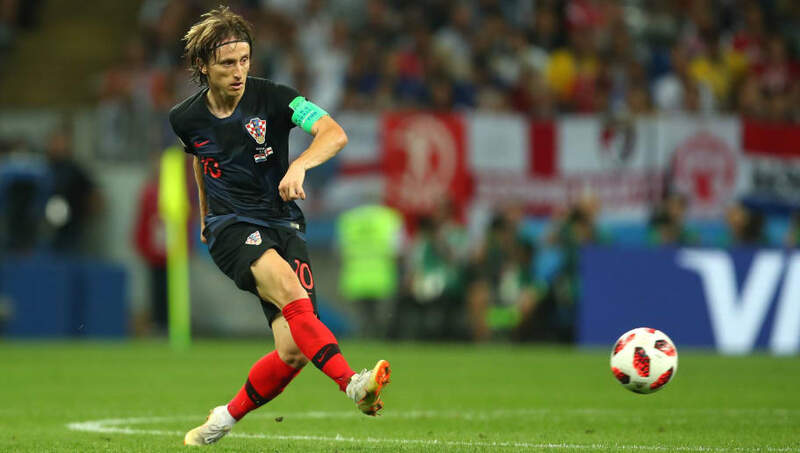 Luka Modric 9/10 - Even though he gave away the free kick from which England scored, he was still comfortably the best player on the pitch. Ran the game after the half time break. Marcelo Brozovic 8/10 - Like his central midfield teammates, played some sumptuous passes and made England look one-dimensional at times. Ivan Perisic 8/10 - Scored a superbly opportunistic equaliser and tormented England at times. Might have won the game for Croatia in normal time, but was a little unfortunate to hit the post. Mario Mandzukic 8/10 - Lacks the sublime technique of some of his teammates, but his intelligent movement still proved too much for England's young defenders. The Juventus striker was brilliantly denied by Jordan Pickford in extra time, but finished his next opportunity with aplomb. Josip Pivaric 6/10 - Came on in extra time and might have had an assist, but Perisic couldn't finish. Andrej Kramaric 7/10 - Tormented England's tired defence in extra time and came close to scoring. Milan Badelj N/A - Came on too late to make an impact. Vedran Corluka N/A - As above. Jordan Pickford 7/10 - Not at his imperious best - kicking was unusually wayward at times, and he could have been punished for a poor punch. Nevertheless, his brilliant point blank stop from Mandzukic was worthy of saving any match. Unfortunately, it didn't. Kieran Trippier 7/10 - Scored a brilliant free kick in the first half and was his usual industrious self, but Croatia's attacking threat forced him to spend most of his time defending after the break. Kyle Walker 5/10 - Showed that he still needs more practice in his centre back role. Could have been more alert for Perisic's equaliser. John Stones 5/10 - Could have scored with a fine header, but he and his fellow centre backs lost their heads after conceding the equaliser. 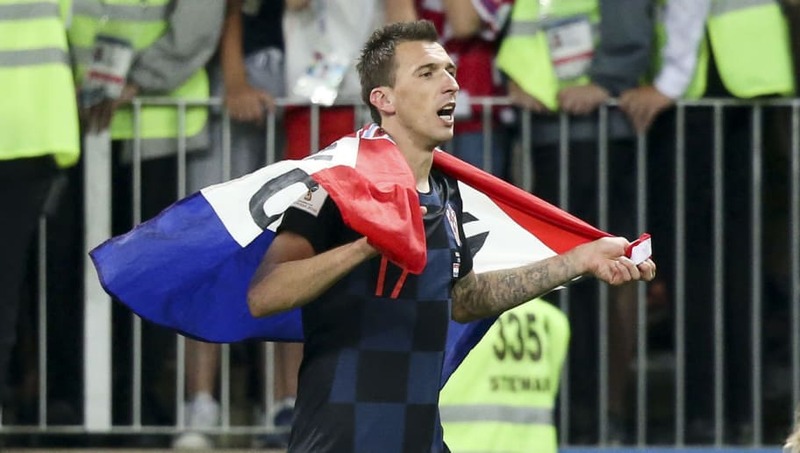 His momentary lapse of concentration proved extremely costly for Mandzukic's winner. 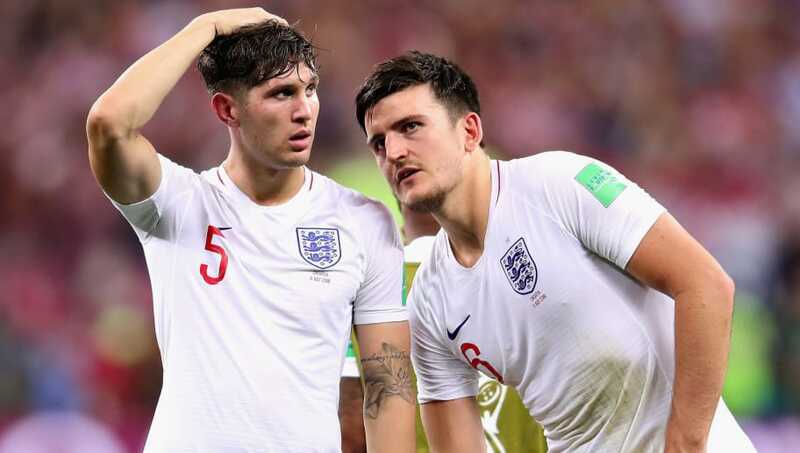 Harry Maguire 6/10 - Not his best game in Russia by a long way, but the Leicester man still showed admirable guts and determination and brought the ball forward well. Ashley Young 5/10 - Could have done more to prevent the cross for Perisic's goal. Looked short of ideas at times. Jesse Lingard 6/10 - Had a lively first half and should arguably have extended England's lead, only to shoot wide from a promising position. Faded as the game wore on. Jordan Henderson 6/10 - Gave everything for his side, but it was never likely to be enough once Modric started dictating the play in midfield. Ran out of steam and was substituted. Dele Alli 5/10 - His goal against Sweden proved to be a false dawn. Another frustratingly ineffectual game for one of England's few creative players. 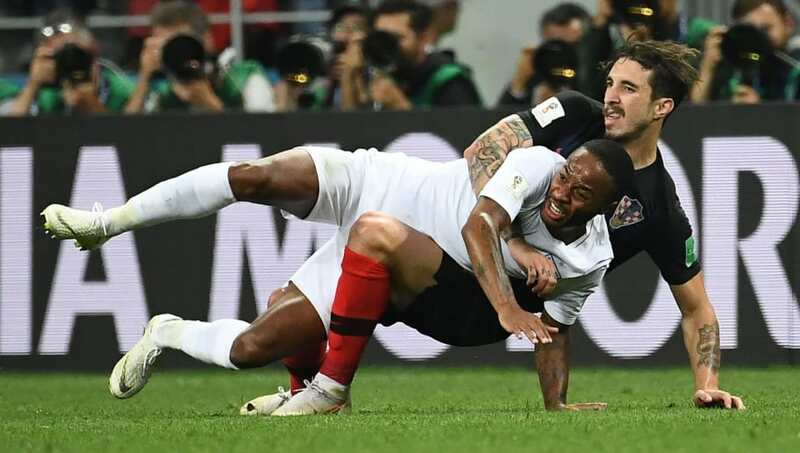 Raheem Sterling 6/10 - Proved far too hot to handle for Lovren and Vida in a fine first half display, but still showed a tendency to over-elaborate and couldn't end his barren run for England. Harry Kane 6/10 - Missed a golden opportunity to give England a two-goal lead and might have done better with a late opportunity from a free kick. A disappointing end to an excellent World Cup for the captain. Marcus Rashford 6/10 - Gave a busy display after replacing Sterling, but rarely threatened to score or open up Croatia's defence. 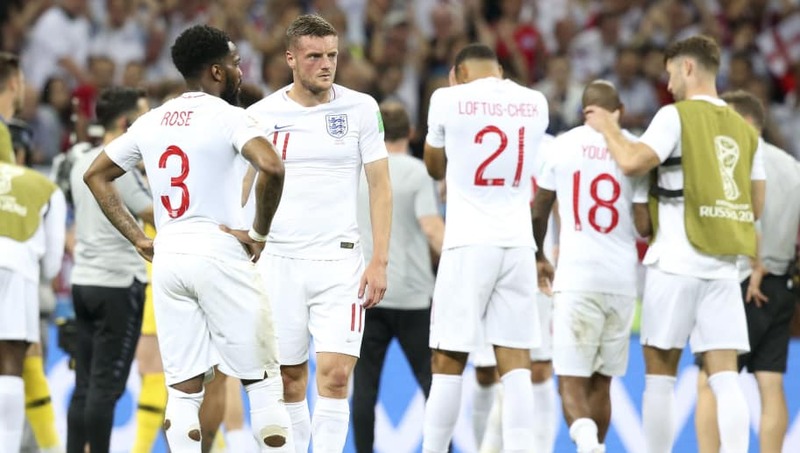 Danny Rose 6/10 - Gave England an extra attacking dimension after replacing the ineffectual Young, but couldn't turn the tide in England's favour. 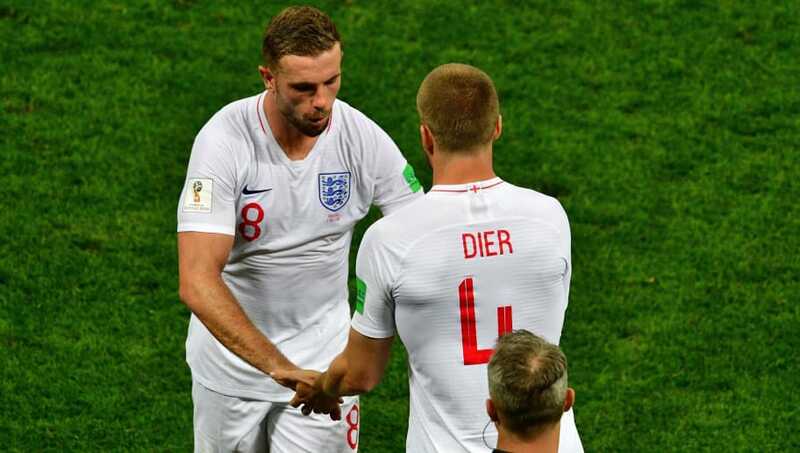 Eric Dier 5/10 - Had no more joy trying to thwart Croatia's midfield than Henderson. Jamie Vardy 4/10 - Never seemed to worry Croatia's defence - although, to be fair, he had very little time to save the match for England.